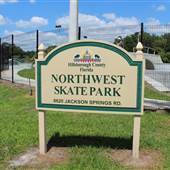 A small skate park near Lake Worth. 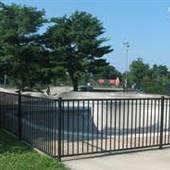 Fenced off skate park, dedicated to Pat Elsbree. 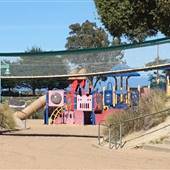 Inclusvie to large park landscape, surrounded by residential area. 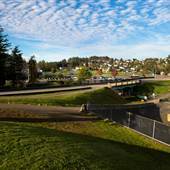 A newly established, well-maintained skate park at the heart of Eagle Mountain City. 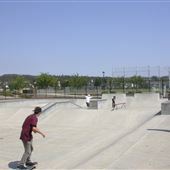 City park with skate park, man-made lake, basketball and tennis courts, baseball diamonds, and scenic view of the river. 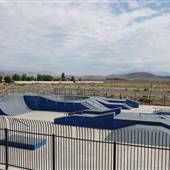 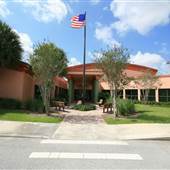 Community sports center with racquet ball and basketball courts, bleachers, lockers, bathrooms, offices, outdoor skate park. 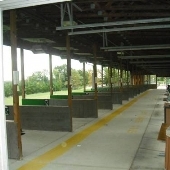 recreation center with indoor gym and meeting rooms and catering kitchen / snack bar. 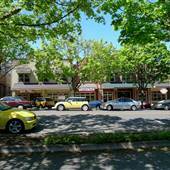 Could double as police station with set dressing. 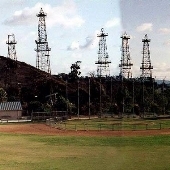 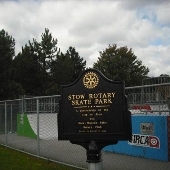 skate park, ball fields, pavillions and kiddie play equipment. 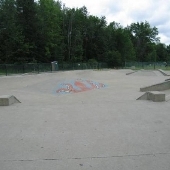 A public skate park in Broadview Heights, Ohio. 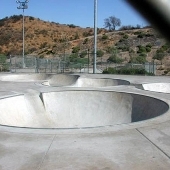 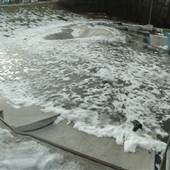 A local skate park in Bedford, Ohio. 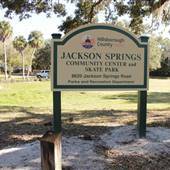 Walk, jog or skate along this waterway that runs from the White River through the Park. 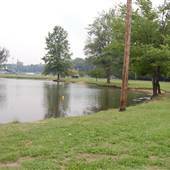 From the Park the canal heads east and then north to 11th Street. 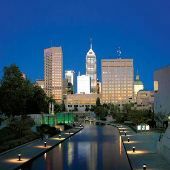 Be serenaded on your gondola ride, or if you're more athletic, rent one of the pedal boats during the summer. 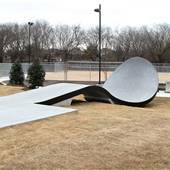 The Louisville Extreme Park is one of the nation's best skate parks, with awesome features, including a 24 foot full-pipe! 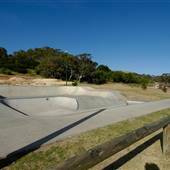 The park offers a great balance of street-style, transition style and vert. 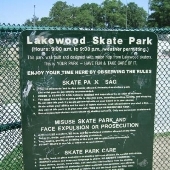 The public skatepark is owned by Louisville Metro Government and operated by Metro Parks. 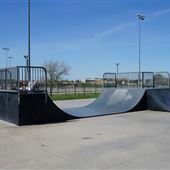 The park is over 5,500 square feet in size and accommodates different skill levels, boarders, bikes and scooters. 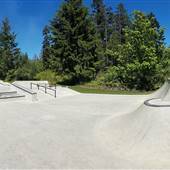 Located at the end of Wood Ave in Port Alberni at the sports fields; an outdoor, concrete park including transitions, lips, pyramid (launch), and grinding surfaces.